Lyle is responsible for the Contracting Enterprise working closely with Katie, our Operations Co-ordinator and the other Enterprise Managers to ensure the smooth running of our contracting operation. Lyle joins us from Drayton Estate, Northamptonshire where he worked closely with the Estate Manager. 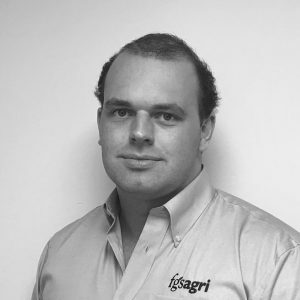 Lyle has extensive hands-on experience of numerous elements of farm contracting and has recently graduated from the Royal Agricultural University with a BSc Hons in Applied Farm Management.